If you’re tired of dealing with unsightly hairs under your arms, on your legs, or on your face, consider the benefits of waxing to get rid of unwanted hair on any part of the body and keep yourself hair-free for a few weeks at a time! It’s a much more convenient and affordable alternative to laser hair removal, electrolysis, and even shaving. 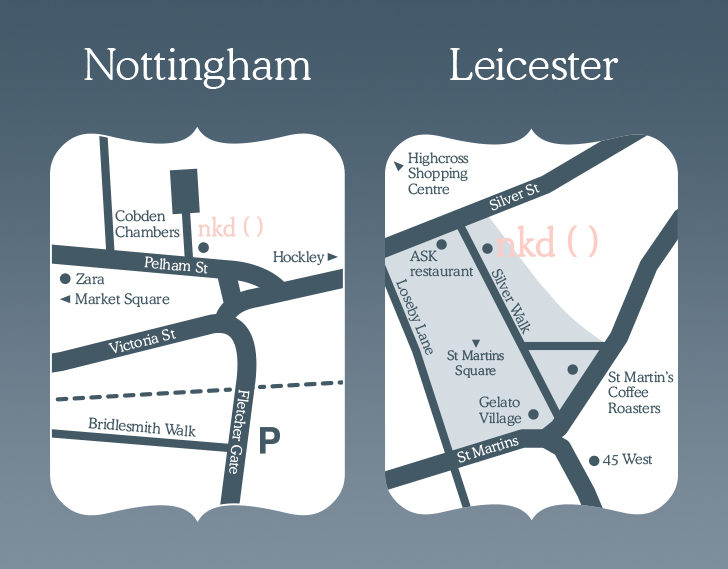 At NKD we are THE specialists and the best people to advise you on the waxing facts. Slows down hair growth. The more often you wax, the slower your hair will grow. You’ll find that you just don’t need to worry about getting rid of unwanted hair as often as you did when you were shaving or using any type of depilatory creams because the hair just doesn’t grow back as quickly. Saves you time and money. Since the results last longer and you have to wax less frequently, you end up saving time and money on hair removal sessions. Smoother skin. We all want smooth, hair-free skin after a hair removal session and want our skin to stay that way for as long as possible and you can enjoy those results for weeks on end. Go ahead and wax a few days before vacation (instead of the day-of), and have the confidence that you are hair-free for the entire trip! If you work out regularly, you’ll find it much easier to wear those shorts and sleeveless tops without being self-conscious about unwanted body hair. Before we start your wax at nkd, we will always cleanse and sanitise the area first to remove any perspiration, body creams and dirt. Next, we’ll apply some Jasmine oil to prep the area and to form a barrier so that the wax sticks to your hair and not the skin, which will also reduce the levels of discomfort you may feel. We’ll only ever use one of Perron Rigot superior Cirépil waxes to carry out your body wax. Cirépil Cristal Ocean strip wax, which is a rosin-free, non-fragranced, hypoallergenic formula developed for sensitive skins will be used for large body parts (legs, arms etc) while the revolutionary Cirépil Euroblonde non-strip wax will be used on smaller and more sensitive areas, such as underarms and bikini.